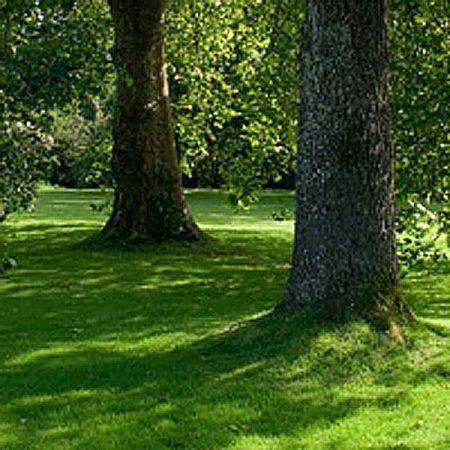 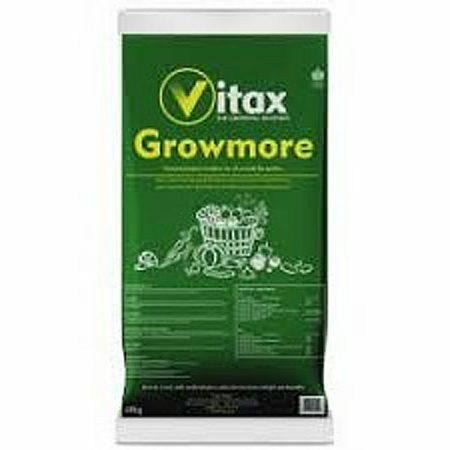 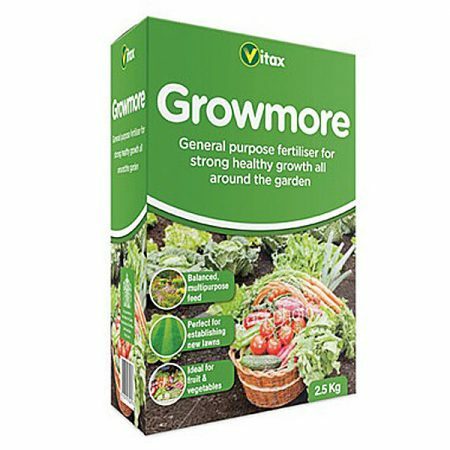 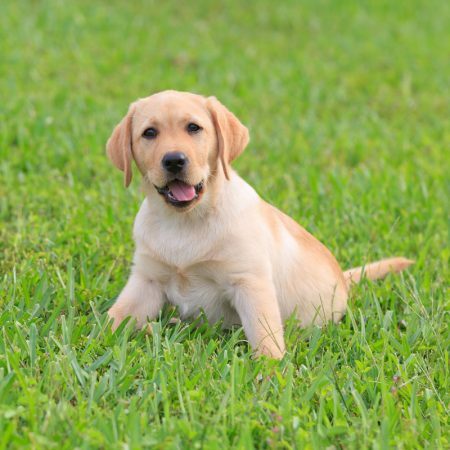 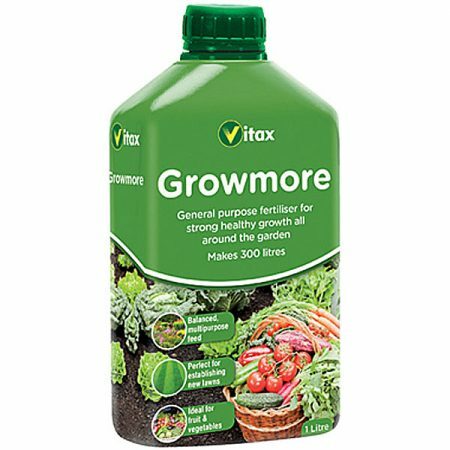 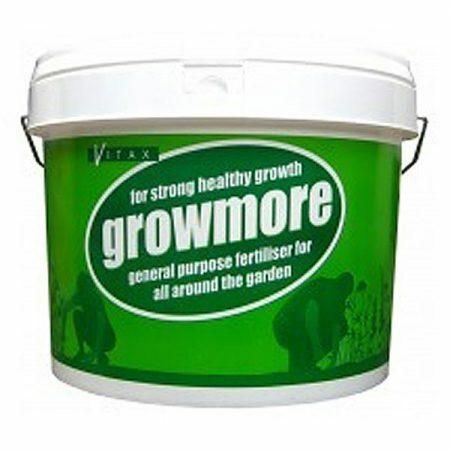 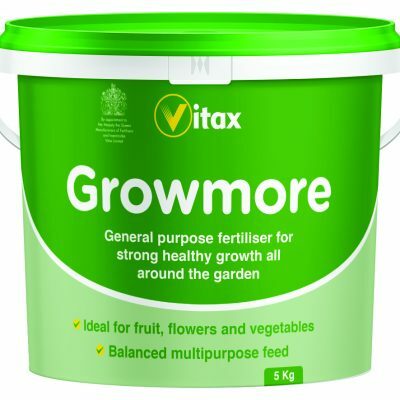 Growmore fertiliser is manufactured by Vitax, and sold in granular or liquid form. 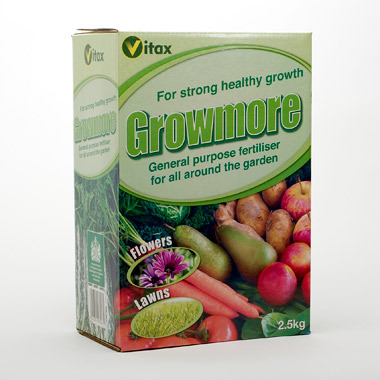 It’s available in many different sized packs. 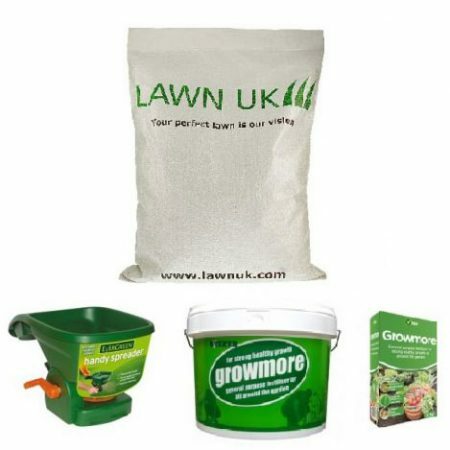 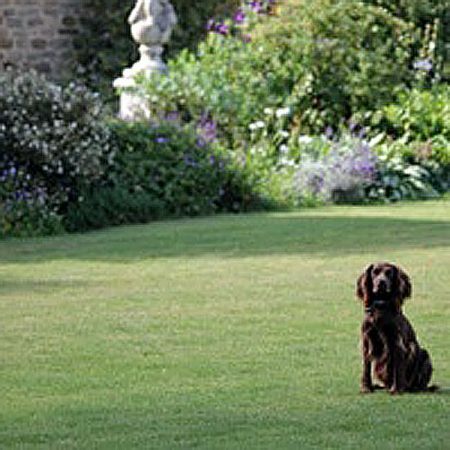 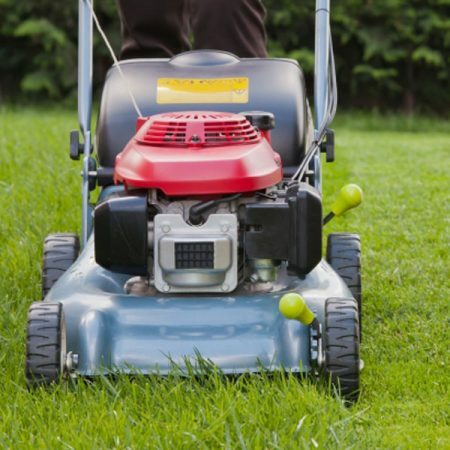 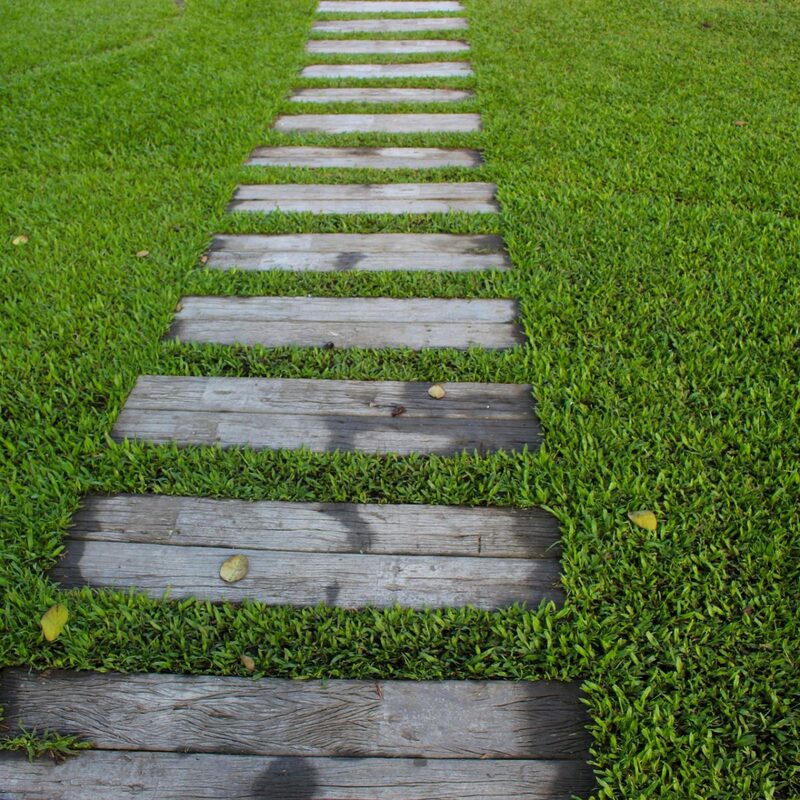 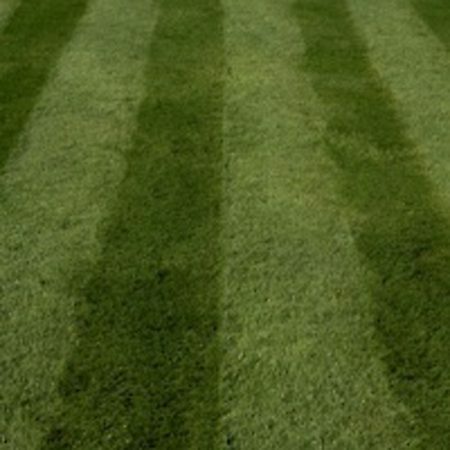 Apply granular fertiliser at 140g/m2, and fork into the soil prior to sowing lawn seed.